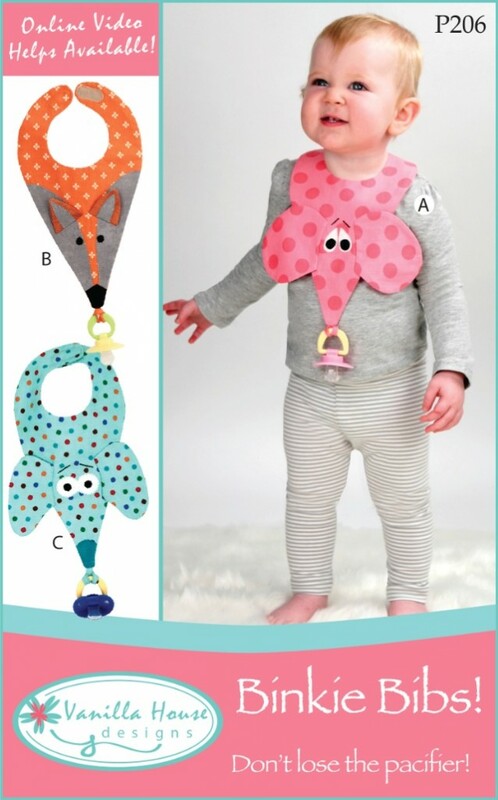 These baby bibs are not your everyday bibis. 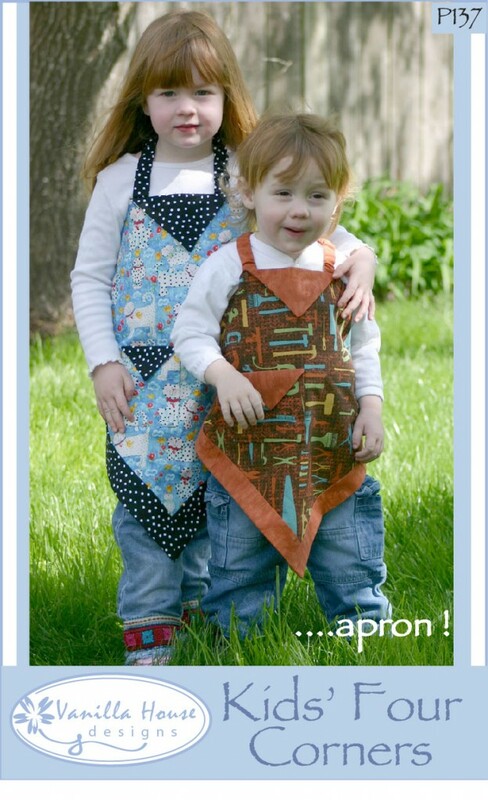 Seriously, you wouldn’t use these bibs for simple every day use! These are fine dining bibs that will make you say, “My baby is the cutest baby in the restaurant.” There are three versions, Mr. Businessman, Mr. Cowboy and Mr. Formal. 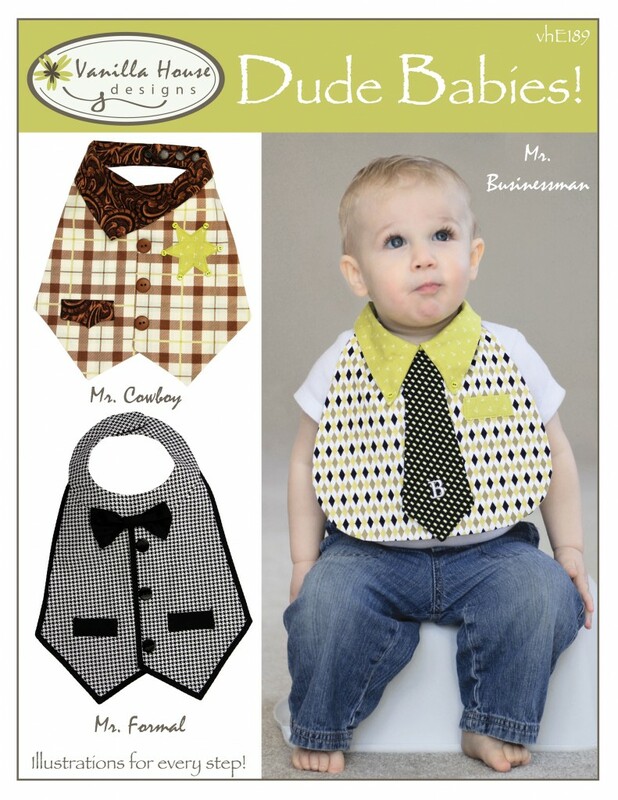 These bibs will fit baby boys, sizes 6 to 18 months. 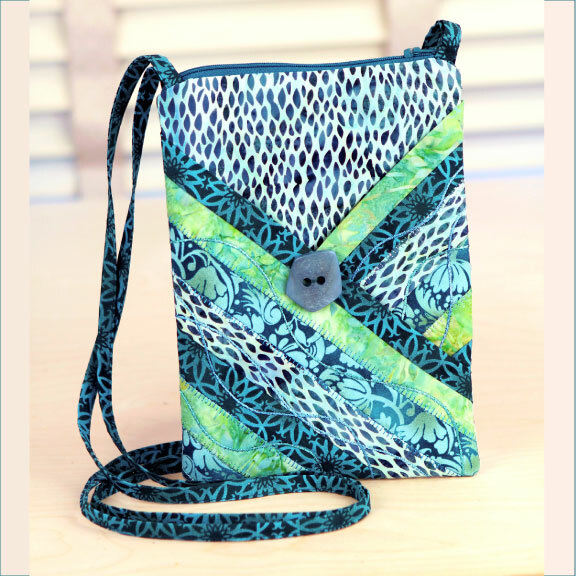 This pattern is available as a downloadable PDF, or as a printed pattern to be mailed to you. 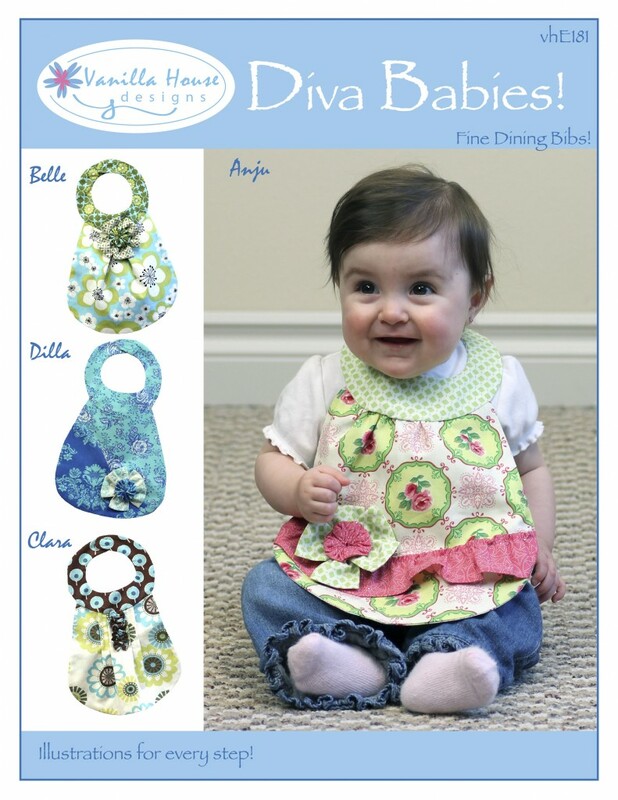 Dress your baby for success with the most beautiful bibs ever! Use the trendiest fabrics! 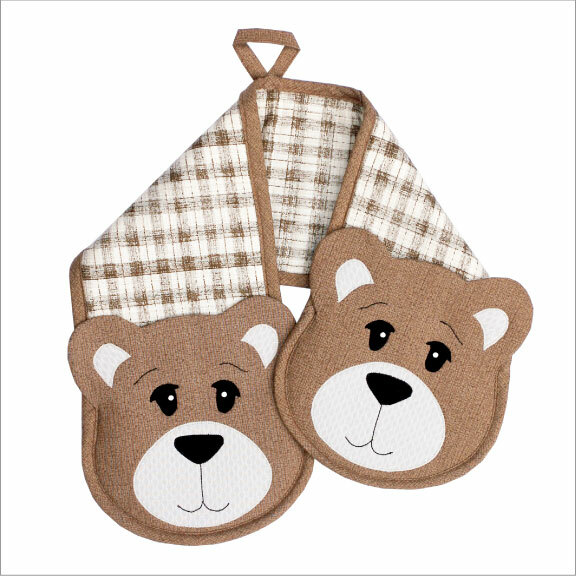 These bibs are truly for find dining! 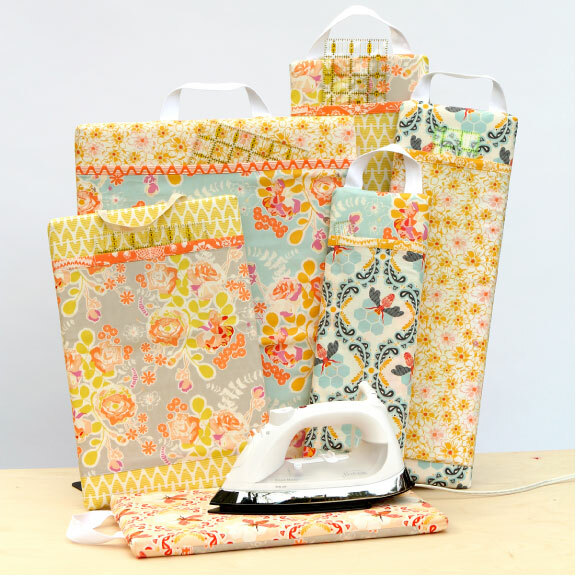 Four styles available: Anju, Belle, Clara, and Dilla! 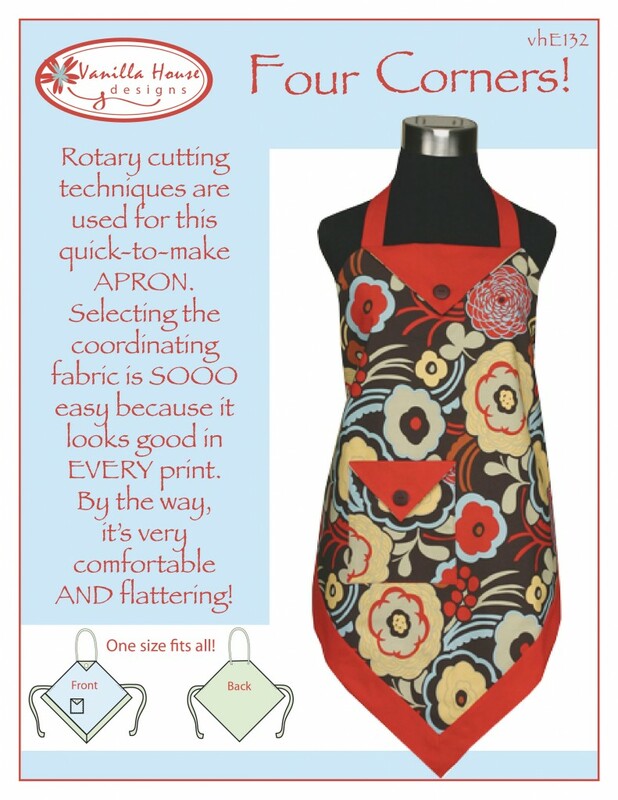 This pattern is available as a downloadable ePattern, and as a printed pattern that can be mailed to you. 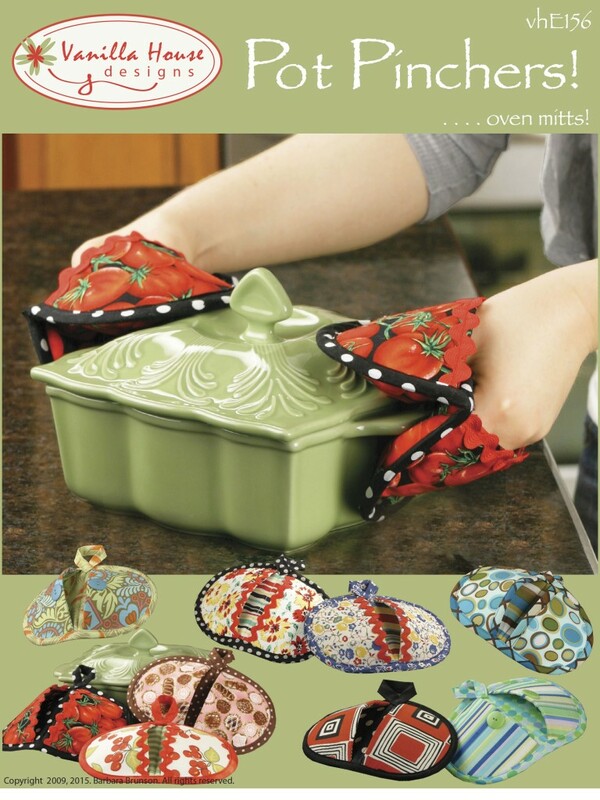 Don’t let these handy little Oven Mitts fool you – they are big when it comes to cooking in the kitchen! They really take a big bite out of the hot pots! This square or 4 corner apron is quick-to-make and perfect for the beginning sewer but clever enough to appeal to all sewers. 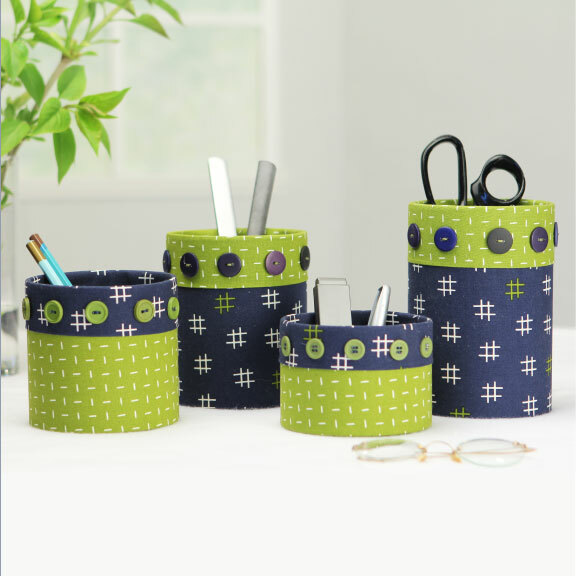 Selecting the coordinating fabrics is SO easy because it looks good in everything. 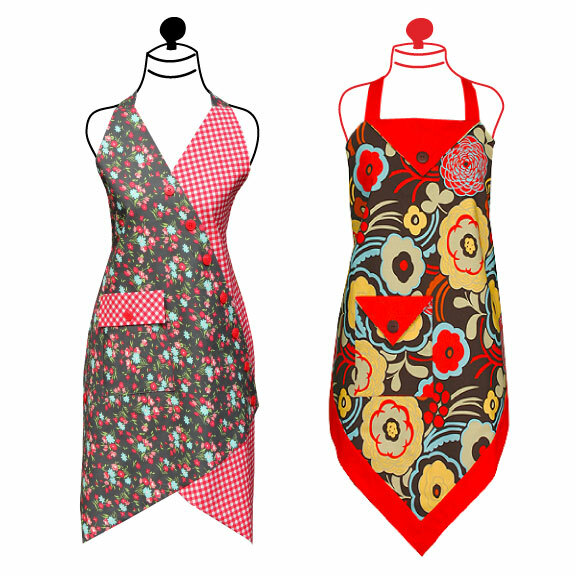 Whether modern, cottage, Christmas, or barbecue, the apron takes on the personality of the fabric! By the way, it’s very comfortable AND flattering! This pattern is available as a downloadable ePattern, or as a printed pattern that can be shipped to you in the mail.